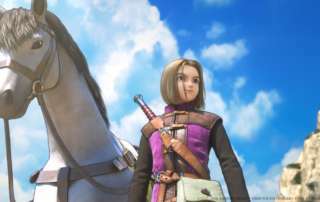 Dragon Quest XI Echoes of an Elusive Age Preview from Square Enix -- welcomes the Dragon Quest franchise back to the PlayStation 4 and PC systems. COIN-OP TV launched in 2004 and is owned and operated by Robert Welkner (pennyman AT thirstyfilms DOT com) based out of Los Angeles, CA. The majority of video games or products reviewed were sent to us from their respective publishers and/or PR firms. If you are interested in working with us please send an email over so we can open a dialogue. 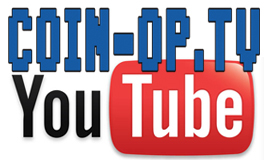 COIN-OP TV Logo, COIN-OP TV Robot and written articles Copyright 2016 unless otherwise specified by given credit.